Artist Lee Busby has created a bust of Mark that will be on permanent display at The University of Alabama. The ceremony will take place Wednesday November 8, 2017 at UA’s Office of Veteran and Military Affairs at Houser Hall. Public welcome to attend. 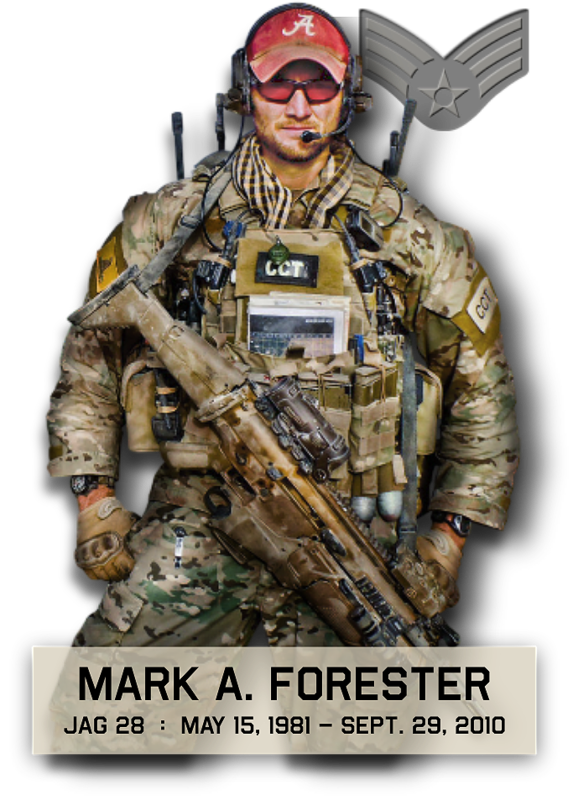 We thank Lee Busby for the insane amount of time he’s put into this and the Univ of Ala Office of Veteran and Military Affairs for remembering Mark’s sacrifice and his loyalty to Bama.